Listening to her debut self-titled EP, Toronto native Caren's influences come as no surprise — she cites Feist and Joni Mitchell as inspiration — but with this also follows a lack of originality. 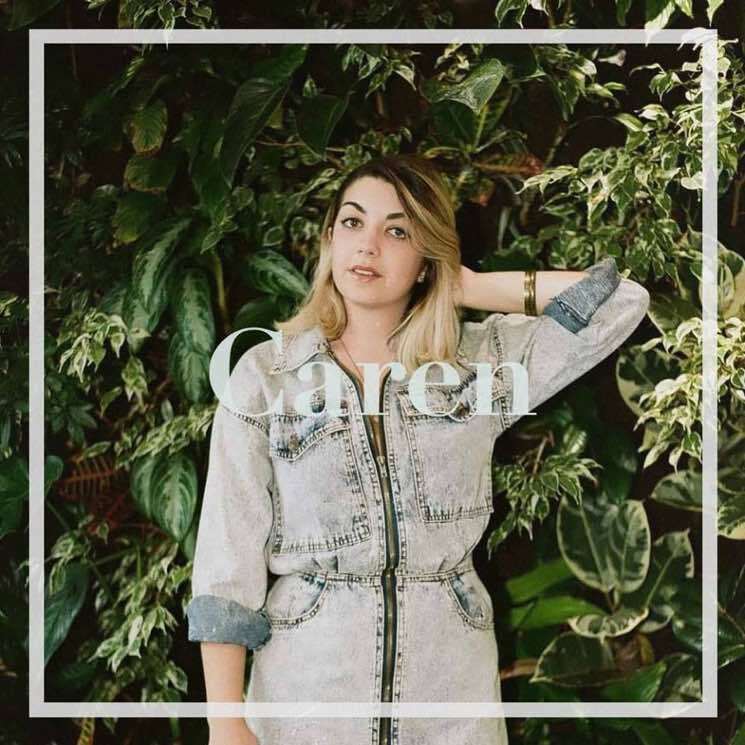 The Caren EP is typical bedroom indie folk, with strong themes of love and loneliness. The EP's single, "Teach Me," is initially powerful, but the verses lack substance and the chorus comes in rushed. For a song centred on feeling romantically inadequate, the lyrics are overly surface, and would benefit from a little more depth. 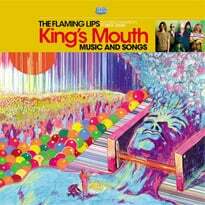 Still, the song sticks; the chorus is easy to sing along to, making it the obvious choice as the EP's single. "Come Back," another song about lost love, is the most upbeat. This track has good structure, with longer verses and a build-up to the chorus that "Teach Me" lacked. "Come Back" shows diversity and offers a break from the ballad-heavy EP. The real gem, though, is final track "Luckiest." At only a minute and 20 seconds, this song acts as the happy ending to a dreary collection of lyrical content. "Luckiest" is cute, and reminiscent of Ingrid Michaelson's likeable and simplistic approach to how good love can feel.